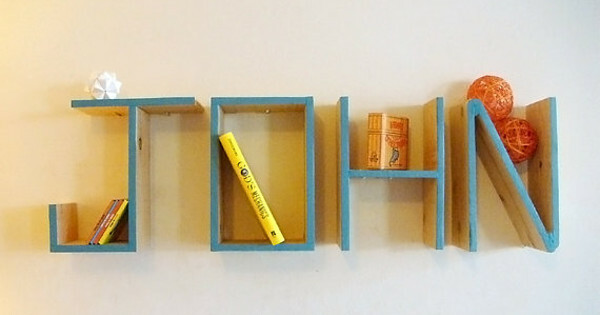 Come and find out what floated your Etsy boat last month… We do love us some Etsy-goodness, and last month it seems funny tees and hip things for the nursery were top of the pops for Babyologists. 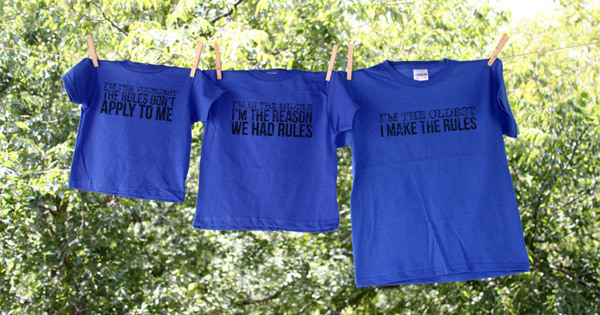 A tongue-in-cheek look at birth order rules in the form of fun tees from Nesting Project proved the most-popular Etsy find of February. 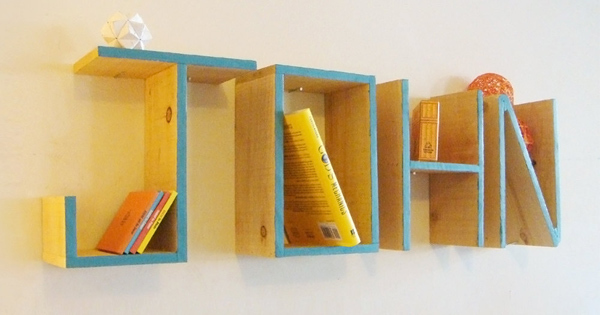 These very clever personalised name shelves caused a virtual commotion – Red Cedar Woodcraft is certainly on to a winner. 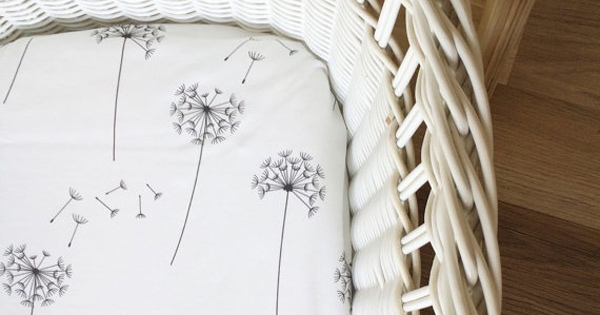 There’s no sweeter place for a sleeping babe to rest their head than this adorable dandelion fitted bassinet sheet from Boo Little Linens. 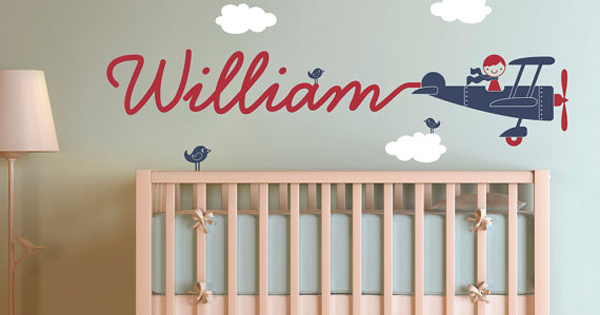 It seems personalised items were popular last month, including this incredible wall decal from Graphic Spaces. 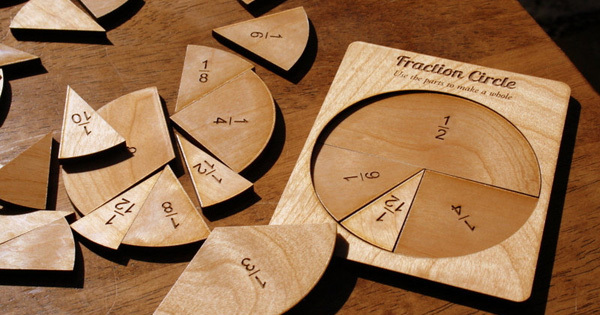 Rounding off our top five Etsy finds for February were these beautifully crafted wooden fraction circles from Just Off Normal.